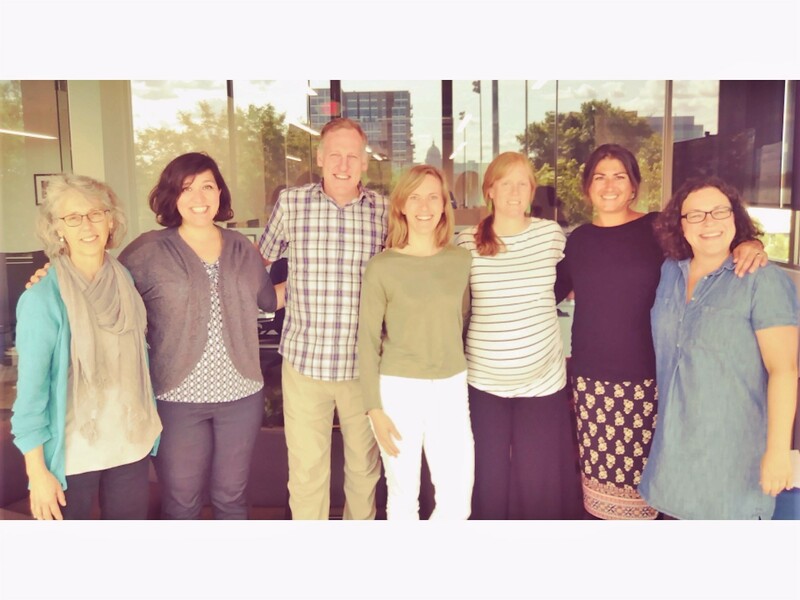 Supporting cooperatives through research, education, and outreach. 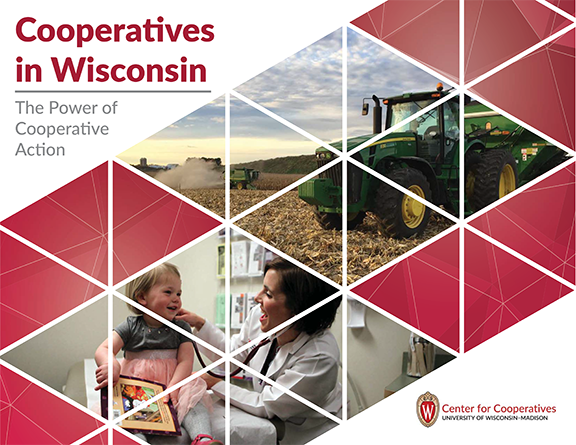 The University of Wisconsin Center for Cooperatives was established in 1962. 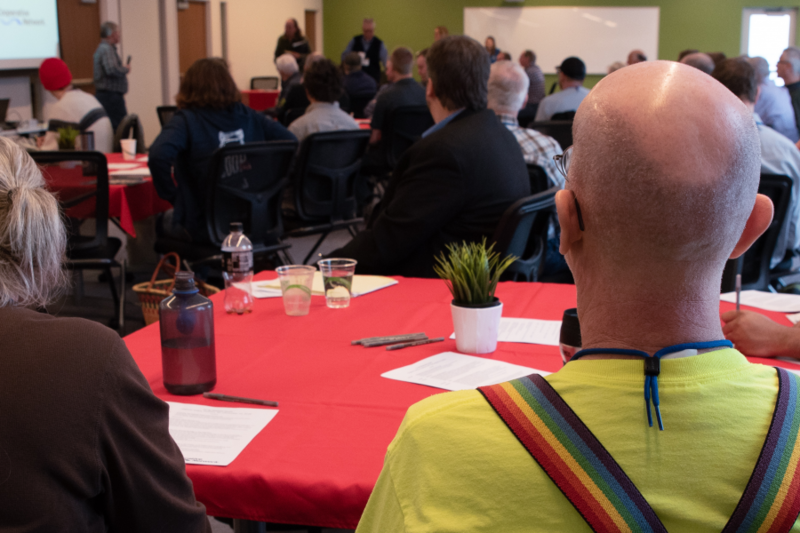 We seek to increase understanding and encourage critical thinking about cooperatives by fostering scholarship and mutual learning among academics, the cooperative community, policymakers, and the public. We examine cooperative issues across business and social sectors through a research, education, and outreach agenda. Our interdisciplinary programs build on the resources of the University of Wisconsin-Madison and the University of Wisconsin Division of Extension, and are implemented through partnerships with UW faculty and staff, Extension staff, federal and state agencies, state cooperative councils, cooperative business groups, and others. Hemp is back in Wisconsin! 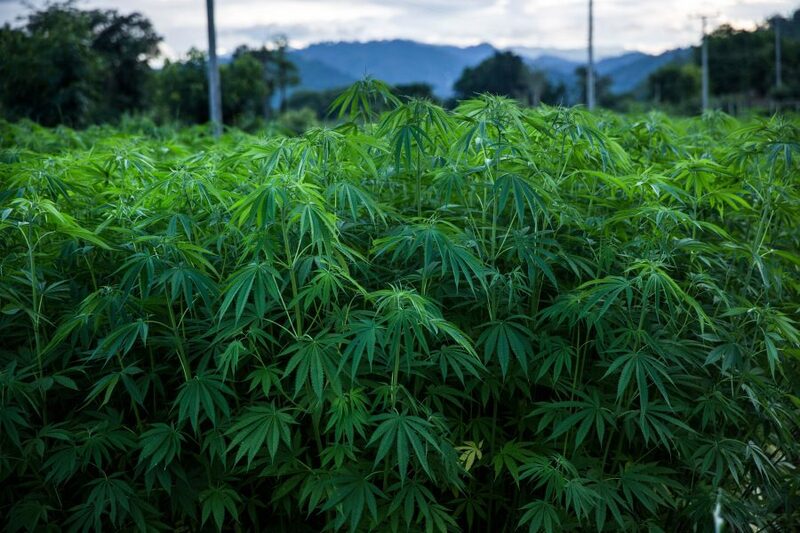 A combination of state and federal legislation has paved the way for farmers to legally grow and process industrial hemp. Read about hemp's history in Wisconsin and how new groups are organizing co-ops. New publication highlights cooperative types, structure, finance, and steps to start a cooperative. A go-to guide for anyone looking to start a cooperative or learn more about them! Designed for new directors, this program covers cooperative board roles and responsibilities, cooperative finance, and practical tools for developing a more efficient and effective board. May 14, 2019, 9:30 a.m - 2:30 p.m. 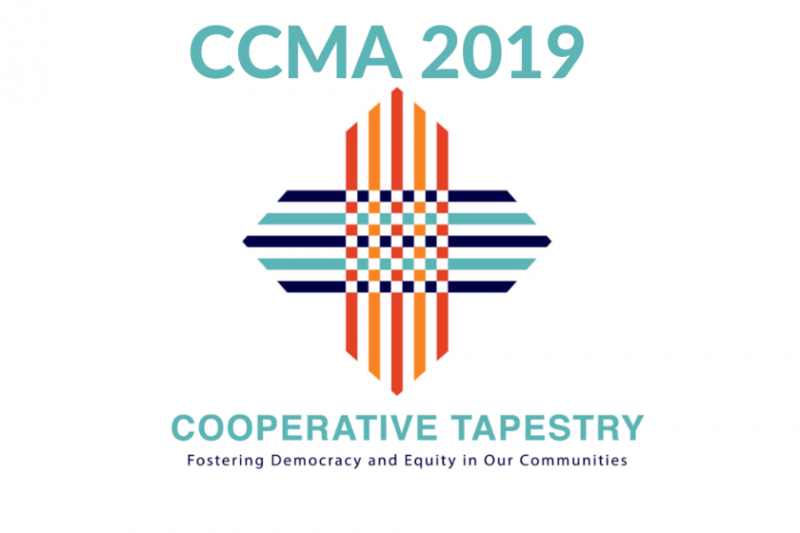 Registration is now open for our Consumer Cooperative Management Association conference in Durham, NC.